Of all the edible crops bought as young plants, pot grown tomato plants are by far the most popular. And why not. They are one of the easiest to grow, one of the most flavoursome, and one of the best cropping edible plant species by far! Of course, buying tomato plants is one thing but what you need to know is how to look after them from this point onwards. 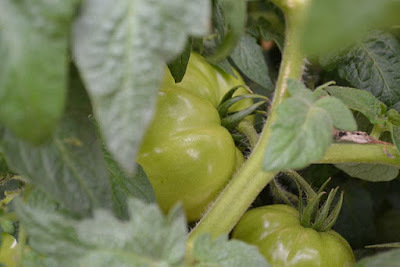 And the first thing you need to be aware of is whether you are growing on greenhouse or outdoor tomato varieties. This will be on the label (please don't buy unlabelled tomato plants) when you purchase them. Your young tomato plants can be safely planted outside once the threat of frost is over. Like most garden plants, success is all in the preparation and tomatoes love a rich, free-draining soil that has had plenty of organic compost or well-rotted farm manure added. 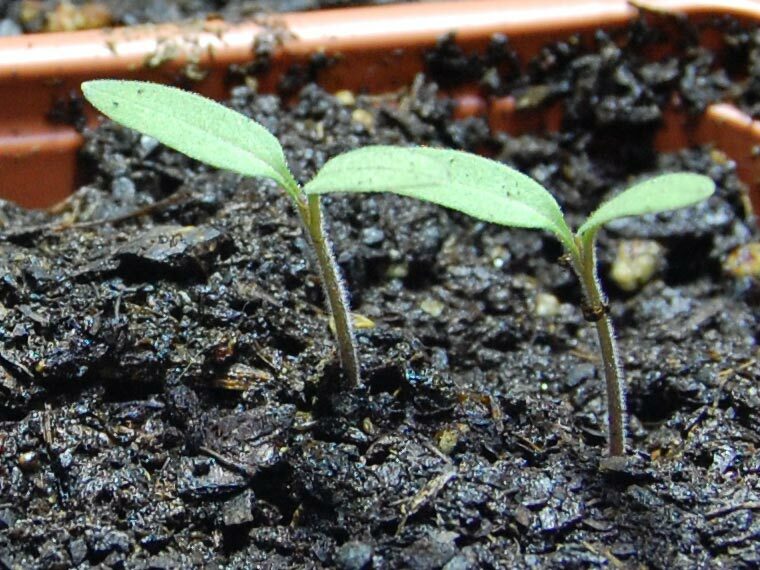 When it come to planting - and as long as the young tomato plants are tall enough, try placing young tomatoes either on their side so that they are lying horizontally in a trench or up to their first set of leaves in a deep hole. With either situation, back fill the plants with soil and water in. Roots will develop all along the underground stems helping to produce bigger plants and bigger crops. 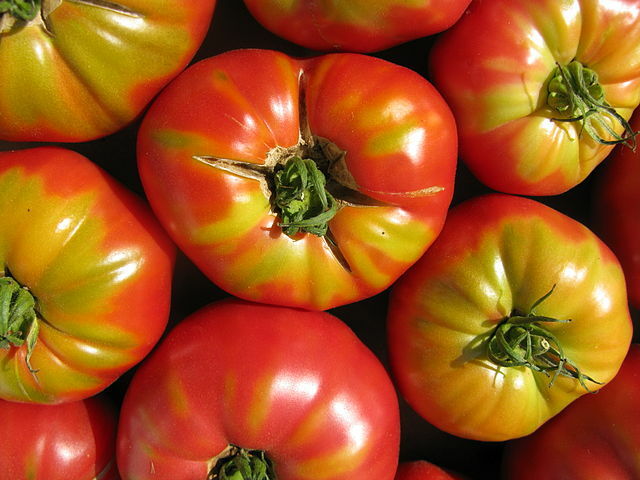 For greenhouse tomatoes first pick a recommended variety such as 'Santa', 'Matador', 'Sungold', 'Money Maker' or 'Supersteak'. If you have used the border before for tomatoes, it is better to change the soil or sterilise it before using it for tomatoes again. This will help avoid soil pests and root diseases becoming a problem. Just before planting, rake in a general purpose fertiliser. If you are going to use a grow bag or pot just remember they will require a lot more watering and care. Plant approximately 45cm (18in) between the plants and 75cm (30in) between the rows. In a grow bag, generally plant no more than two plants per bag.